Project Cars 2 has made its way to the PC thanks to Slightly Mad Studios bringing players a huge variety of cars. If you want to get into real-world racing and test your driving skills, then here is what the doctor ordered. 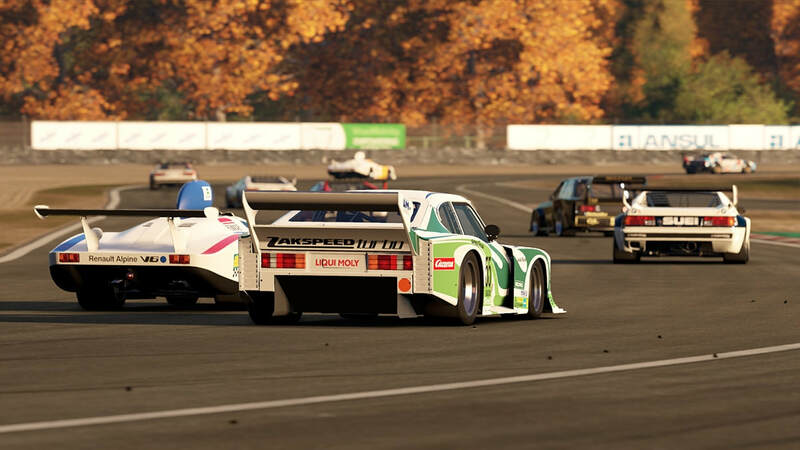 But with other racing titles such as Gran Tursimo and Forza Motorsport, how will Project Cars 2 pan out? Arguably, one of the most important aspects of a race driving game like this is the controls. That said, it really feels that you have more of a handle on shifting your vehicle around. This is vital since the game can be difficult especially for beginners. At the same time though, the sliding difficulty scale allows you to really build up your skills over time. Give it a couple hours and you’ll be steering and slamming onto the gas pedal like an expert. Whether you have a steering wheel or a game controller, you’ll eventually get the hang of it all in Project Cars 2. To clarify, there are close to 200 cars and more than 140 layouts for the tracks. Combine that with the dynamic weather and you get a lot of variety in terms of gameplay here. Couple that with the full day-and-night cycle and you’ll always get a unique driving experience for every playthrough. And these things aren’t just for cosmetic purposes. They actually affect the way you drive and, hence, the way you want to proceed on the track. For instance, with rain, you will want to avoid puddles in order to avoid hydroplaning. There is also the concept of deformation on the tracks that you have to factor in. In terms of the types of game modes, Project Cars 2 has your typical features as commonly found in these type of driving sim titles. 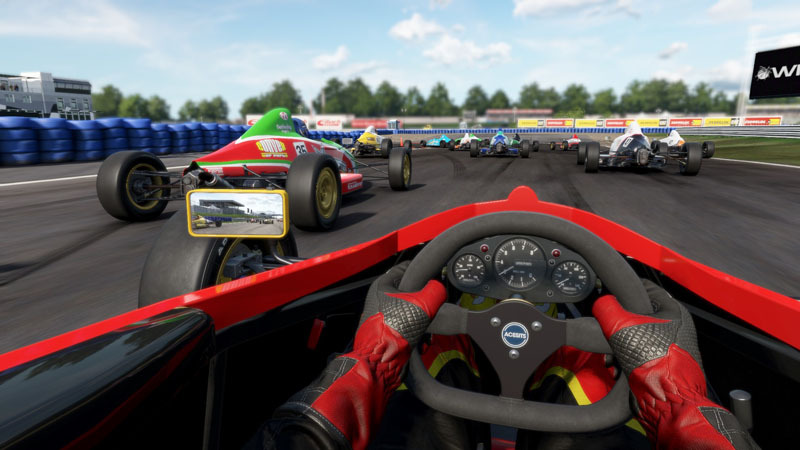 There’s a career mode that also includes go-kart racing. So you absolutely get a wide variety of vehicles to choose from and take to the tracks. There’s also the quick race mode if you want to get on with the gameplay right away without much commitment. Project Cars 2 also has both a replay mode and even an auto showroom. But what makes this title complete is the online multiplayer mode where you can take on the challenge against friends or strangers. What gives Project Cars 2 its replay value is the amount of modifications you can perform on your vehicle. The options are very extensive and you can even involve a racing engineer to give you recommendations on how to adjust your car’s components. This opens the door for a lot of depth and involvement outside of just simply racing. It’s an added dimension of challenge that brings close to endless possibilities to this driving sim. In terms of presentation, the overall look is superb. 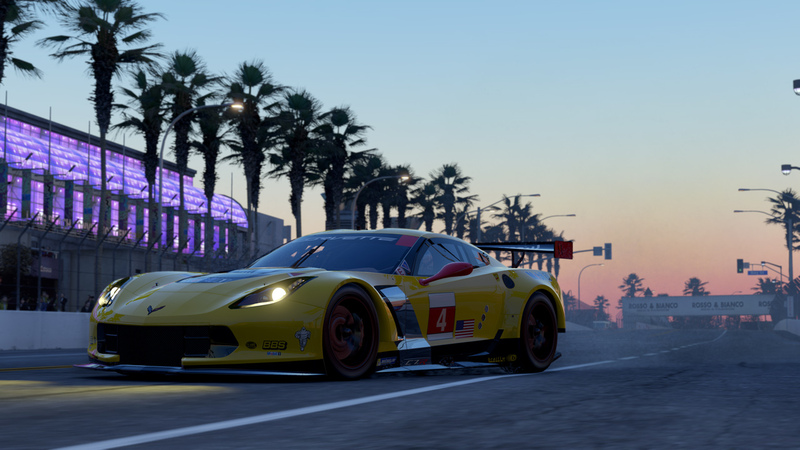 The weather effects are the main highlight of the graphics while the details on the cars are top notch. I wished the lighting was a bit more dynamic and refined considering how other driving games have shown more impressive visual feats in this department. Nonetheless, the audio implementations are effective enough to really allow you to feel immersed in the racing experience. As a result, Projects Cars 2 is looking and sounding pretty. Project Cars 2 grants players a diverse set of content that will keep them revisiting the challenges and gameplay. The tight controls and the overall presentation also shines the spotlight onto this title. While there are other similar games that offer the same or even better calibre, Project Cars 2 is definitely staying near the top of the race track queue.